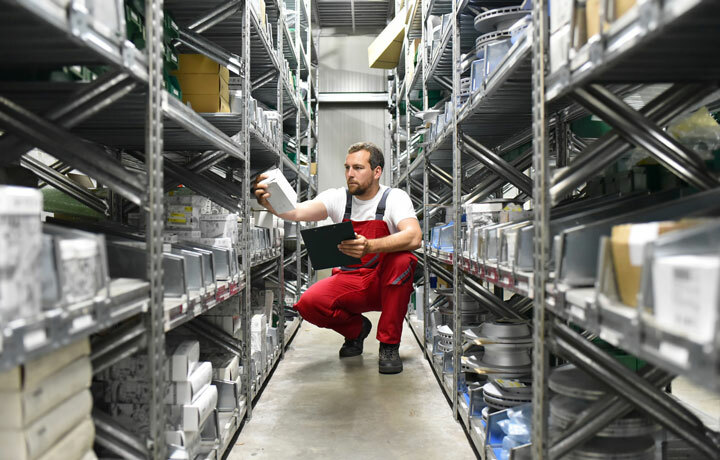 SDP Distripack, the all-in-one solution for the wholesaler, manages articles, lots and stock in different warehouses and depots. The software package auotmates your purchases and sales, and streamlines deliveries from transport to invoicing. SDP Distripack, the all in one solution for the wholesale industry, manages articles, packages, lots and stock in different warehouses. The software application automates your purchase and sales flow and streamlines deliveries from transport to invoicing. SDP Distripack manages your stock online, also in multiple warehouses and multiple pick places. 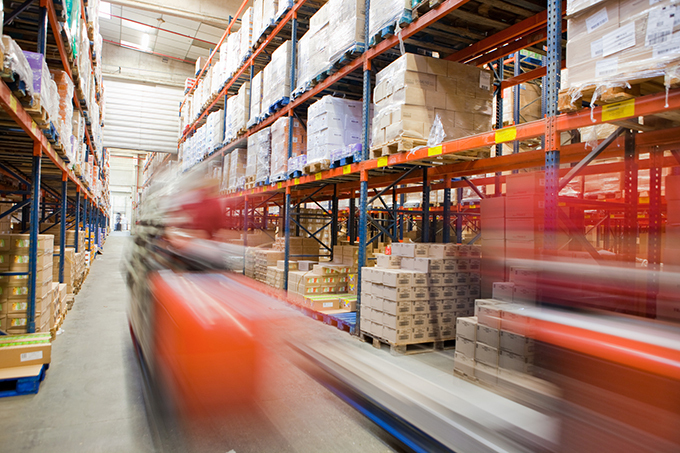 SDP Distripack streamlines your wholesale business' price management. With SDP Distripack you can easily set an extensive price policy on foot. The software automatically calculates sales prices according to several methods. 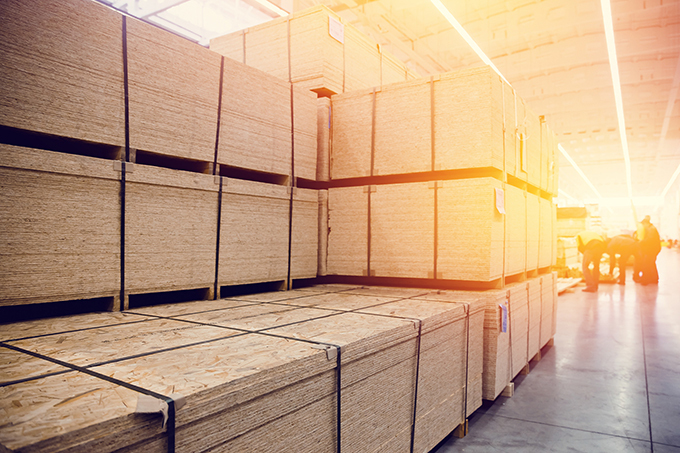 The all in one module for the wood trade manages articles, packages, lots and stock in different warehouses. The software package automates your purchases and sales and streamlines deliveries from transport to invoicing. The tailor-made package for timber yards. SDP Distripack, the all in-one-solution for your furniture store manages articles, lots and stock in the shworoom and various warehouses. The software package auotmates your purchases and sales and streamlines deliveries from transport to invoicing. 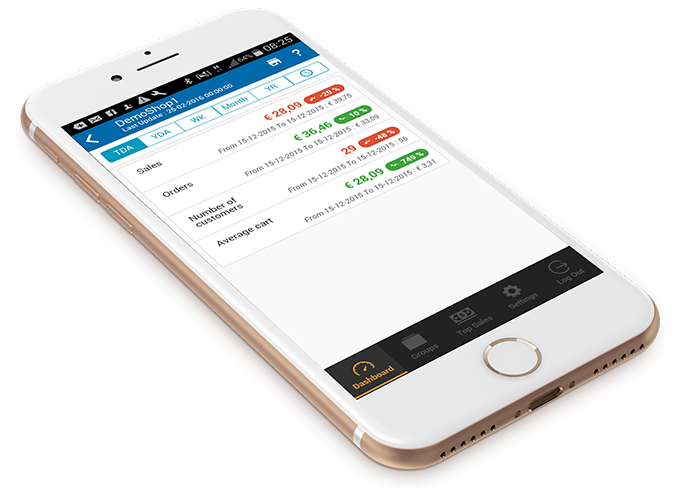 SDP Sales App is a mobile application for sales professionals who are looking to access sales data from anywhere, anytime using their smartphones and tablets. 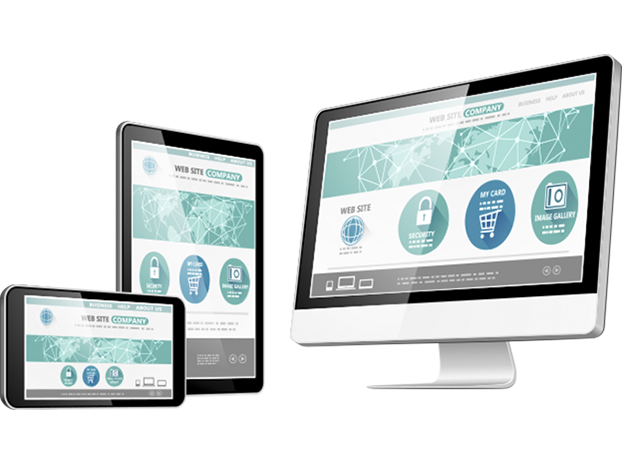 Built to complement the needs of SDP software users, the app provides full access to sales data from any mobile device.